Top Ten Tuesday is a weekly meme hosted by hosted by The Artsy Reader Girl. 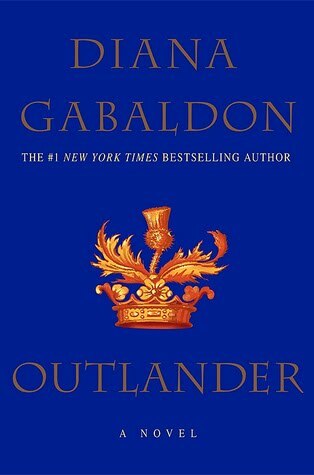 I am adding a tweak to this topic and listing only ones that are based on books. 1. 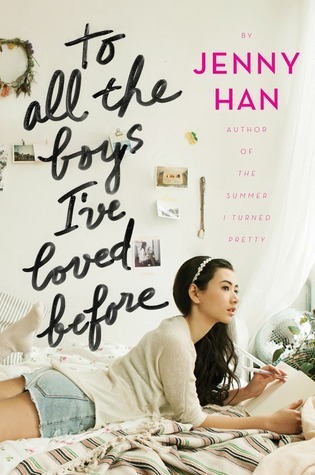 To All the Boys I've Loved Before by Jenny Han is now a movie on Netflix. 2. 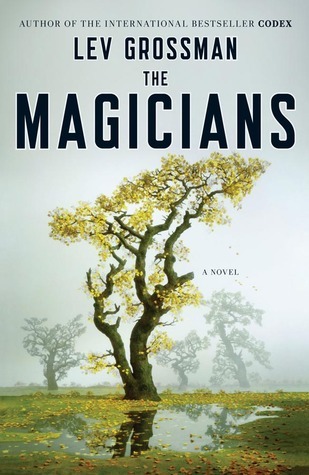 The Magicians by Lev Grossman is a series on SyFy that is now on season 4. 3. 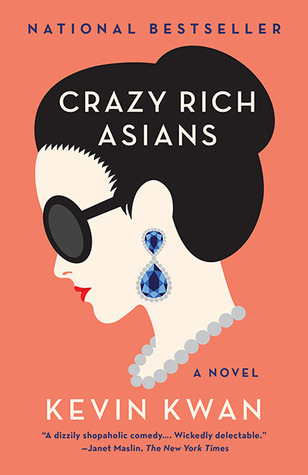 Crazy Rich Asians by Kevin Kwan is now a movie in theaters now. 4. 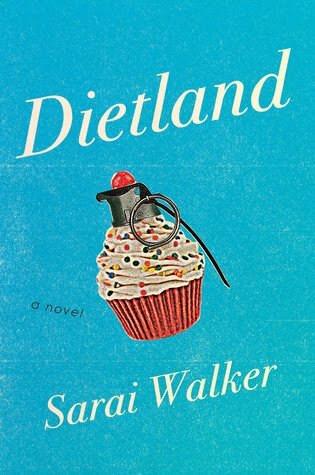 Dietland by Sarai Walker is a series on AMC. 5. 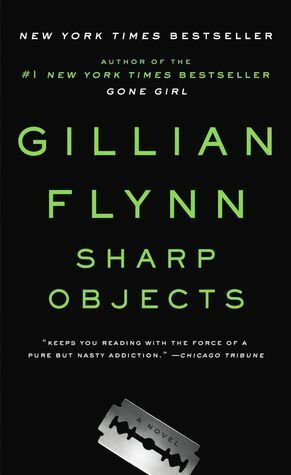 Sharp Objects by Gillian Flynn is a series on Showtime. 6. 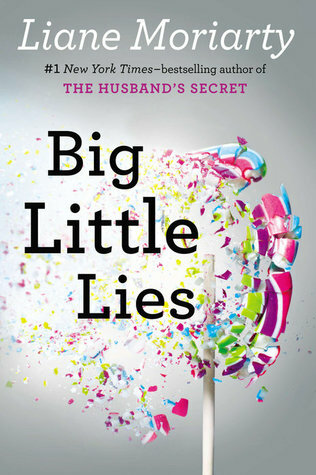 Big Little Lies by Liane Moriarty is a series on HBO. 8. 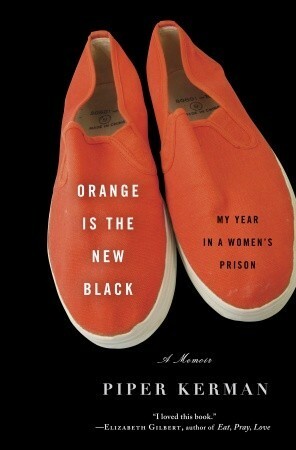 Orange is the New Black by Piper Kerman is a series on Netflix. 9. 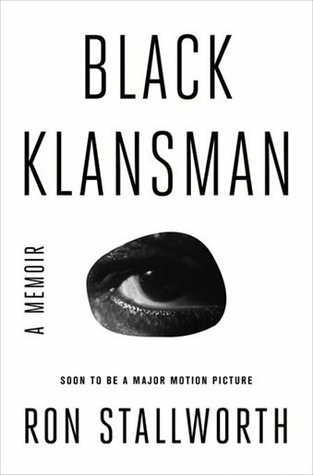 Black Klansman by Ron Stallworth is a movie now in theaters. 10. 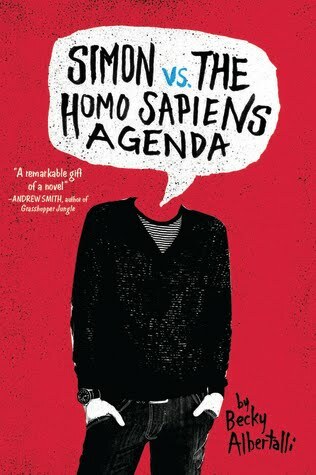 Simon vs. the Homo Sapiens Agenda by Becky Albertalli is now a movie available on DVD and Blueray.